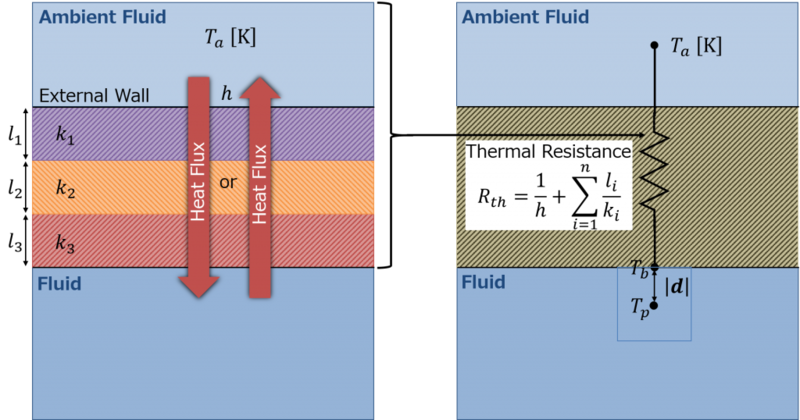 Many thermal boundary conditions are available in OpenFOAM. I will upload some basic cases that explain the usage of these boundary conditions. where \(Nu\) is the Nusselt number, \(Re\) is the Reynolds number and \(Pr\) is the Prandtl number.